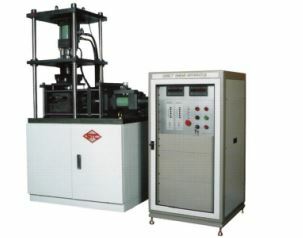 Established 1987, delivered many kinds of material testers to universities and institute of world wind Samyeon Tech., Ltd. is a Hydraulic servo testing machine company with a professional research and maintenance team with over 26 years of experience and technology. It has marketed its products worldwide with its own brand STC. Owing to continuous efforts and innovation, we have gained the trust and compliments of world-reputed companies and have maintained the leading position in the domestic and abroad as well. We Samyeon Tech has been exported to all round world.